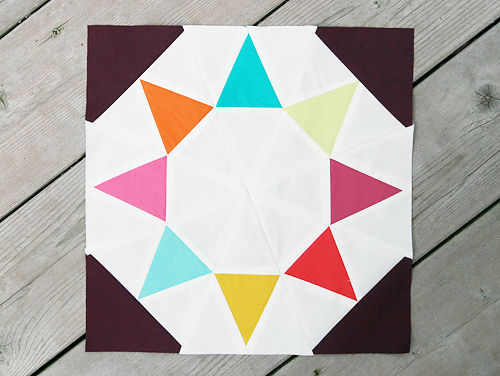 Wow, I *love* today's block for the Summer Sampler Series - the Evening Star. Katie has a great looking tutorial over on her blog, so don't forget to go check it out and then post your blocks to the Flickr group. Simple paper piecing!